The significance of exhaust gas turbo chargers in future high-efficiency combustion engines is increasingly greatly. Without exhaust gas turbo charging, downsizing gasoline engines is unthinkable. Almost all modern diesel engines are turbo charged. 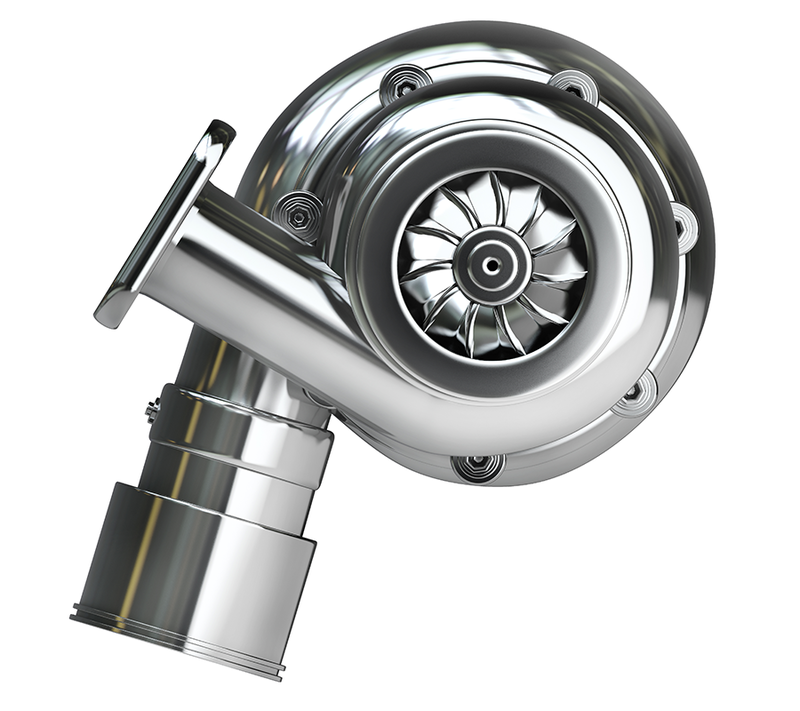 Turbo chargers guarantee an excellent torque curve and high engine output. They are also indispensable for complying with ever stricter emissions limits. This is why MAHLE has been engaged in the joint venture Bosch Mahle Turbo Systems since June 2008, with an emphasis on development and production. CentParts is a leading supplier of innovative turbocharging systems and a competent partner to the automotive industry worldwide. In the engine output range of 20-1000 kW, Centparts offers a broad range of products for passenger cars and commercial vehicles, as well as for industrial, locomotive and marine engines. Turbo Systems is known widely as a top-fight development partner. Our in-house quality system ensures that the stringent quality requirements of the automotive industry are met and surpassed. Before being released, all of our products pass engine manufacturers tests and comply with their exacting demands with regard to power, performance and service life. This means that you can confidently rely on the outstanding quality of our aftermarket products and services.